1) How does solicitor.info work? Solicitor.info tries to balance the freedom of speech of reviewers with the fact that a false review may unfairly damage a solicitor’s reputation. 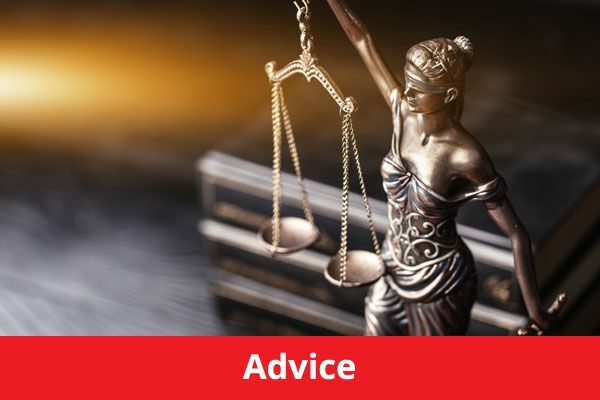 We try to combine these two conflicting forces in a fair, workable and legal format that allows well reviewed solicitors to find clients and clients to find great solicitors. Once you are listed, Solicitor.info simply allows your clients to rate the services they have received from you. The better your reviews, the higher in the search listings you will appear and more people looking for a solicitor will find you. 2) What happens if I get a defamatory review? We hope you understand that solicitor.info and all the reviews on it would lose integrity and credibility if solicitors remove any poor reviews whilst keeping good ones as a matter of policy. 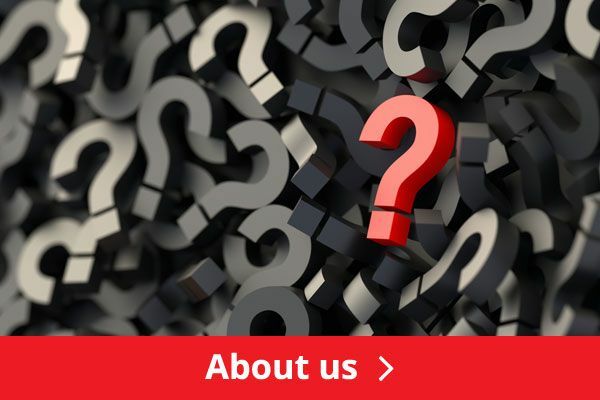 If you would like to stay listed and receive all the benefits associated with solicitor.info it is required you allow your customers to review you positively or not. Be removed from the site altogether - Do so by clicking the report abuse button and following instructions. People trust well reviewed solicitors on solicitor.info but we respect you if you do not wish to be included. 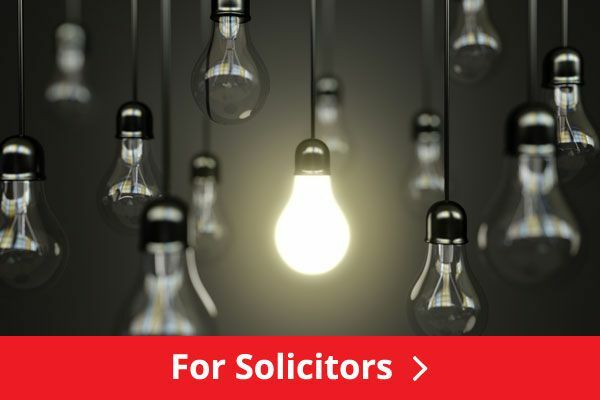 Solicitor.info is a place for good solicitors to shine and we don’t want to lose you. 3) If I get a poor review and I don’t want to have a "review removed" on my listing what is the best way to proceed? Leave a response to a review; click "respond to rating" button which is published next to the review. If a good response is made this often says much more about your customer service than the review itself. Good examples are... "we do not know who this person is and believe they have never been a client", "This is someone who we acted against as our client has expressed no complaints" "We are very sorry to hear this, please get in touch with us so we can address this issue asap" etc. People are sometimes skeptical of solicitors who have 100% spotless positive reviews. The odd poor review legitimizes good ones as being genuine - people generally expect to see at least some poor reviews but with a suitable response. Encourage happy clients to leave more reviews. We are happy for reviews from your client feedback forms to be posted. This will increase your average rating and scroll a bad review down, and eventually off, the first page of reviews. It will also make your listing appear higher in our search results. 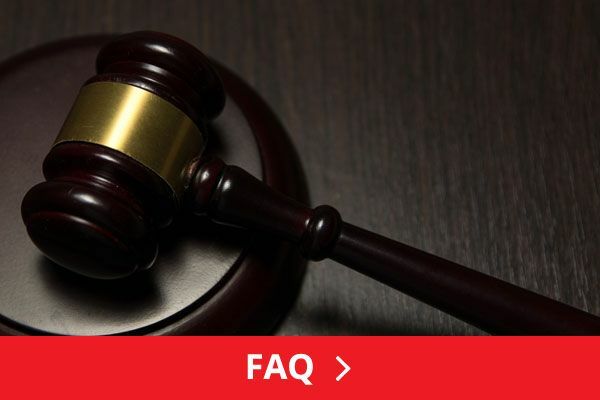 4) How do I add my Law business on solicitor.info? 5) How can my business appear first in the search listings on solicitor.info? The more 5 star ratings you get from your clients, the higher in the search positions you will be placed. You can also buy top of page advertising without being listed (see table of benefits above). 6) How can I get my clients to leave ratings for my service? 7) How can I promote the good reviews on my solicitor.info listing? Please use solicitor.info however you wish on websites, marketing, correspondence and in office space. You are free to use the solicitor.info recommended logo. When some one reviews you an email will be sent to the email address listed on your listing with a customized recommended logo below that clicks through to your listing. Use the social networking i.e. Facebook, Twitter, etc. links on your solicitor.info page to amplify your great feedback. Encourage your employees and clients to do the same, the more links and people who mention you’re listing page, the more powerful your listing page will become. "This site has assessed itself against the Legal Services Consumer Panel’s standards for comparison websites, and considers that it complies with those standards. The standards reflect best practice in areas such as accessibility, independence, choice, accuracy, use of personal information and complaints handling. Please note that the website has not been independently assessed to check compliance. For more information on the standards visit the Legal Services Consumer Panel’s website"